Netflix is bringing four new, exclusive movies featuring comedian Adam Sandler to its on-demand movie and TV streaming service. The company didn’t announce when they would debut, or what the films would be about, but confirmed they would premiere first on Netflix. 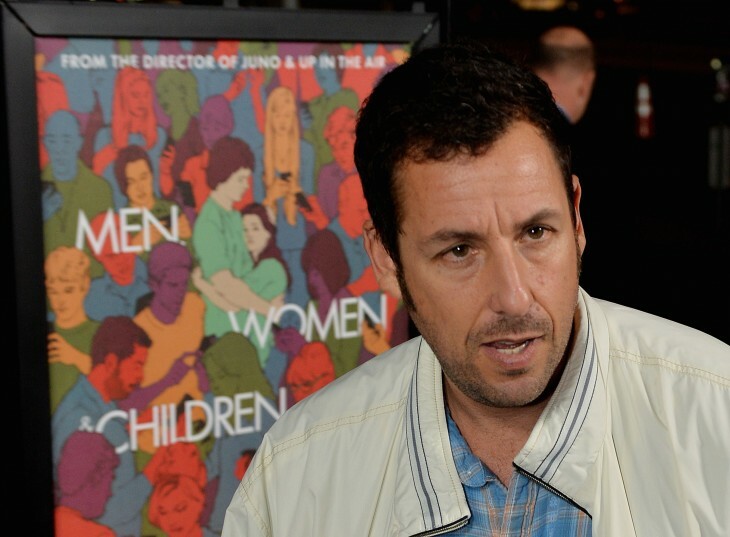 Sandler has starred in countless comedy films since the late 1980s, including Big Daddy, Happy Gilmore and The Waterboy. Happy Madison Productions, the film and TV production company founded by Sandler, will work in partnership with Netflix on the new movies. Sandler will produce and star in all four. Netflix expressed its interest in exclusive movies earlier this week after it announced a sequel to Crouching Tiger, Hidden Dragon would premiere on its service simultaneously with its release in IMAX theaters.